Jim Zappi is proud to be a life-long resident of Westchester County. His engineering license has enabled him to work at his passion-developing communities from scratch. 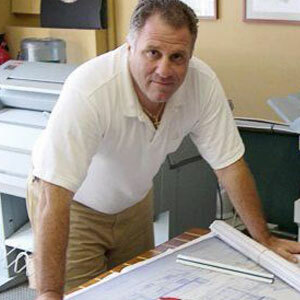 He has been designing and constructing neighborhoods in Westchester for over 30 years. He purchases raw land and works with local towns to develop communities that recreate each unique sense of place. His subdivisions boost affordable housing, conservation easements and parks and are designed to be neighbor friendly. Jim refuses to be a typical contractor, as he works hands-on with each project, overseeing every detail on a daily basis. John started working with Jim in the early 1990's and has over 20 years of experience in the home building industry. 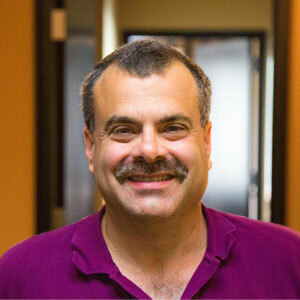 As president, John oversees all Zappico operations and directly manages our corporate financial accounts. Upon purchasing a home with us you will get to work with John throughout the whole process, turning your dream home into a reality. His experience is only surpassed by his will to keep our homeowners happy. He is also a graduate of Holy Cross in Massachusetts. 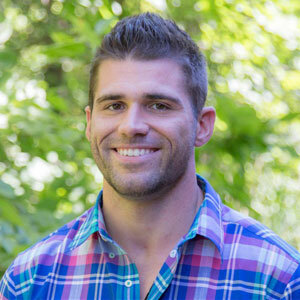 Brian is a graduate of Northeastern University in Boston, MA, where he earned a Bachelor's Degree in Civil Engineering. Brian's major responsibilities are designing future communities for Zappico. His passion is designing communities with the Environment in mind. The philosophy is to create "open space" environmentally friendly subdivisions while creating a community feel. 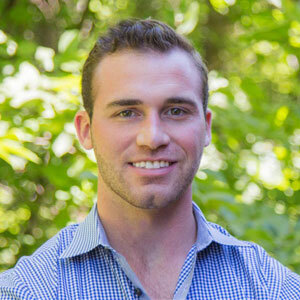 Brandon is a graduate of Manhattan College, where he earned his Bachelors Degree in Mechanical Engineering. His hands-on approach, and aptitude for business has helped him structure and close tens of millions of dollars of Zappico deals. With experience in raw land purchasing, complete house plan and site plan development and everything in between, Brandon is skilled beyond his years in business dealings, particularly in real estate. Brianna is a graduate from Pace University with a Bachelors of Science Degree. Along with her degree, Brianna is also a Registered Nurse. She has a passion for helping customers design and build their dream homes. Growing up in a home-building family, she's been surrounded by it her whole life. 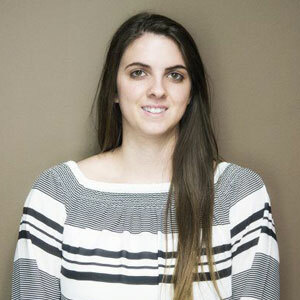 Brianna has a keen sense of creativity and design, and possesses the skills to turn your dreams into reality. 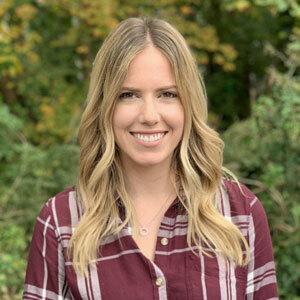 When buying a home from ZappiCo, Brianna will walk you through the entire process, making it as easy as possible. Call Brianna to set up an appointment now! Ally is a graduate of Manhattan College, where she earned her Bachelors Degree in Civil Engineering. Her experience encompasses land development engineering, construction management and design. 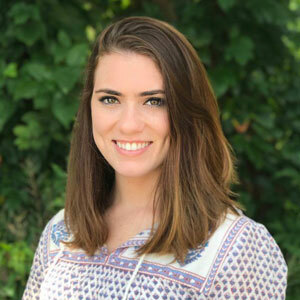 Her passion for residential development and her attention to detail enables her to proactively identify issues that could arise and facilitate solutions. Maria is the main driving force behind all of our corporate accounting and insurance. Her office management skills, go-getter attitude and personable charisma are fundamental to keeping all of the office operations running smoothly. 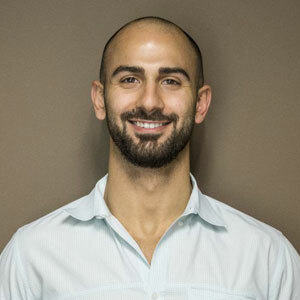 Nick earned a Master's of Architecture from Wentworth Institute of Technology in Boston,MA, and his involvement encompasses all aspects of our projects, from site development and landscape design, to structural and aesthetic design. Nick combines his artistic background, formal education of 10+ years of field experience to critically examine site elements and regulatory compliance, while designing beautiful homes that exude character and maintain building efficiency. Ken has been working with Jim since he graduated college over 20 years ago! Ken has a bachelor degree in landscape architecture from Syracuse University which gives him a unique perspective on home design and site layouts. He's done it all and oversees all of the field work performed by Zappico. 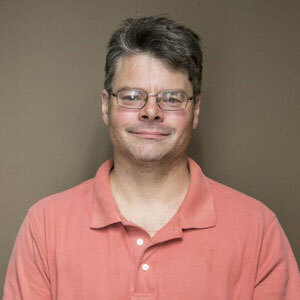 Ken has vast experience in field operations, construction, and home design.